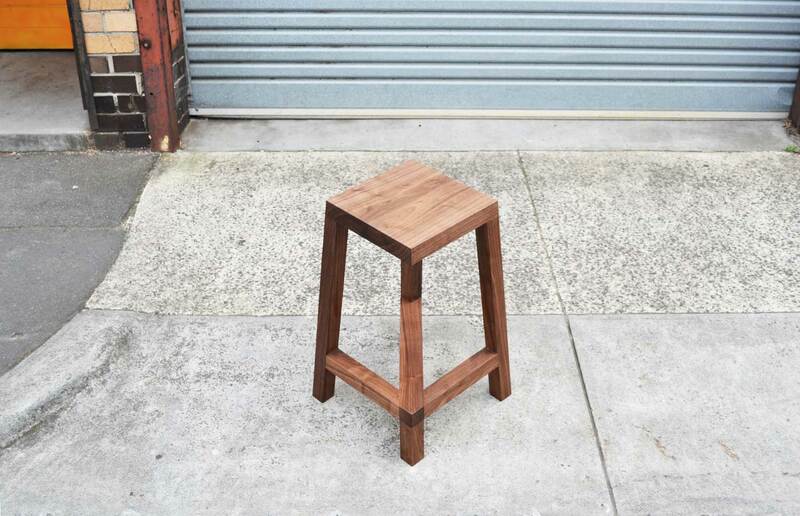 Legless Bar Stool & Pickapart Table by Josh Carmody. The Legless bar stool is a further development on the original lower 430mm Legless stool designed by Josh Carmody (which was first published on Yellowtrace back in 2010 in our first ever interview). 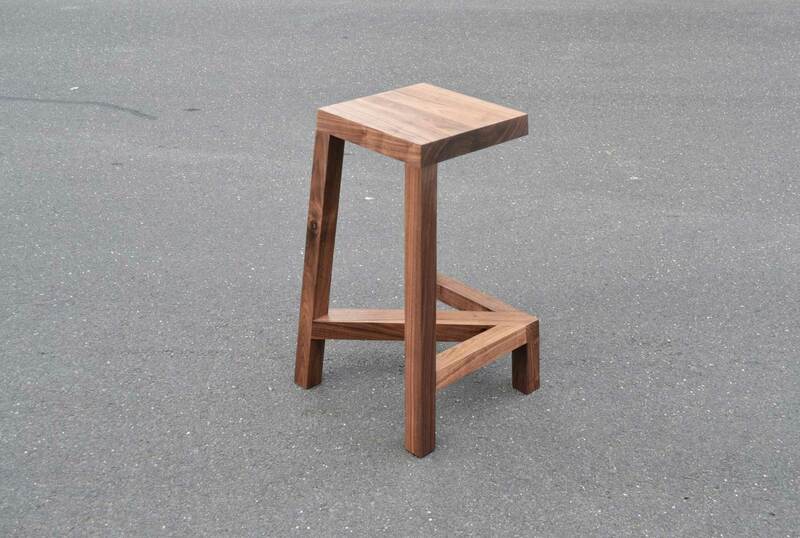 Legless is manufactured using solid timber and time tested woodworking methods. The proportions of the diagonal cross brace and the details surrounding it add the extra illusion to the overall form when viewed from various perspectives, providing further depth to the initial responses of intrigue and curiosity that it usually receives. The Pickapart Series is a modular, flat pack, knockdown, future-proofed series of furniture – tables, desks, and benches. 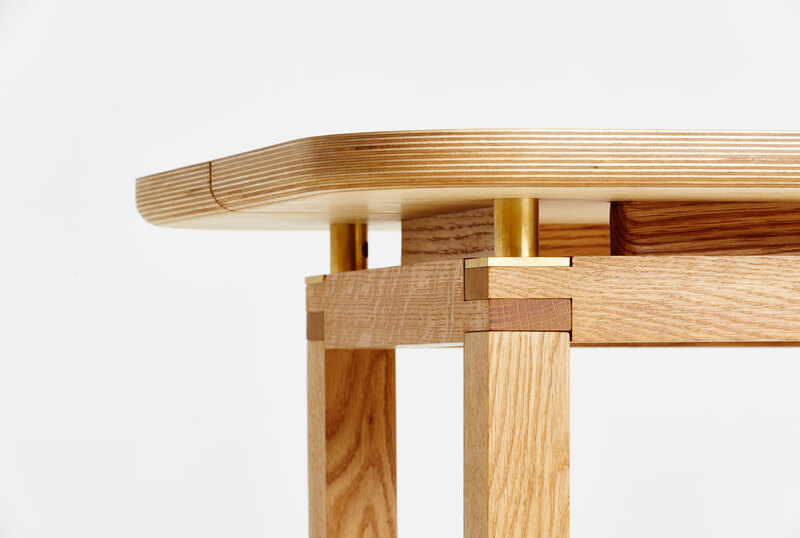 The structural concept for both the frame and table top is designed around contemporary and glueless iterations of fine woodworking joints – variations on sliding joints, mortise and tenons, all pinned together with a purpose designed compression joint – machined in brass. 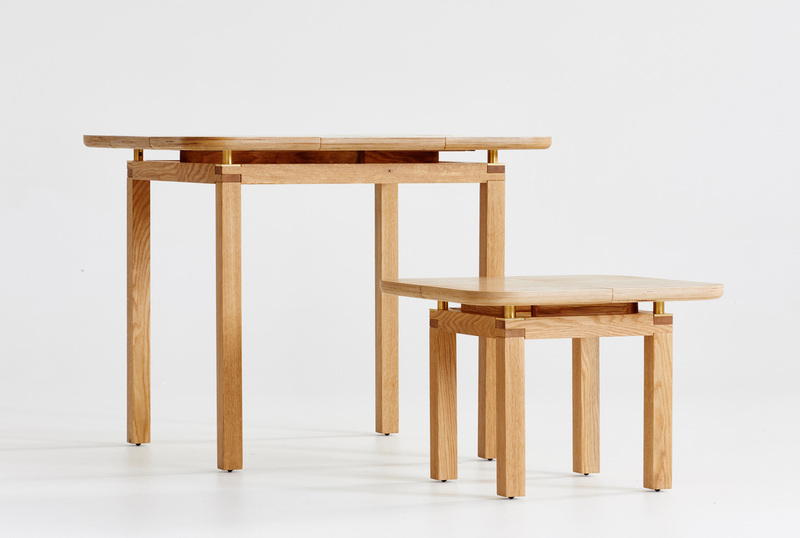 Josh is a multidisciplinary designer running his own furniture design and making business while also working as a Victorian Registered Architect. 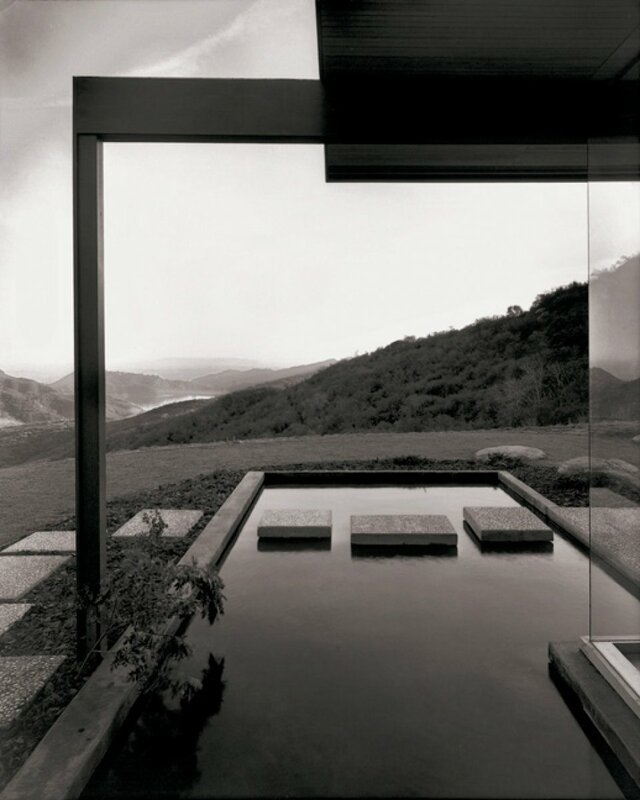 His furniture designing and making is inspired by his work in architecture and vice versa. 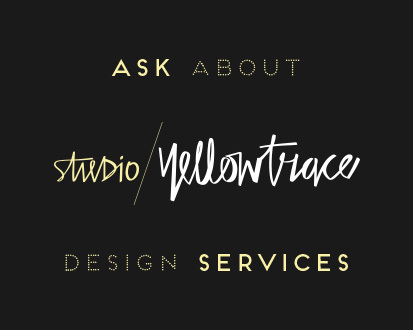 Highly resolved, local and finely crafted products are his focus and a goal. 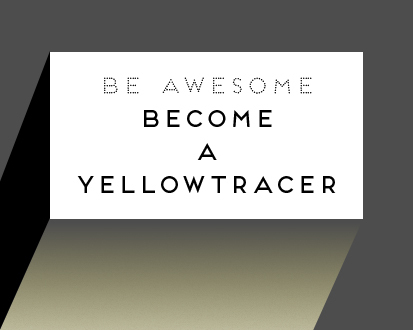 Related post: Interview With Josh Carmody. Hotel Covell in LA Has 5 Rooms Inspired by a Fictional Character.